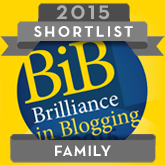 We’ve been in our house over three years now (yes, I know, how did that happen?) and I love it. I love the fact that we’ve got so much space and everyone has their own rooms. There are some parts of the house, particularly the kitchen and downstairs toilet that are AMAZING. There are other parts, namely the ensuite and the separate upstairs toilet, that are flipping awful and totally stuck in the 1980s. Then there’s the lounge and a couple of the bedrooms which are neither here nor there. They’re not terrible, but they’re not amazing either. They’re good enough and they serve a purpose, but they’re pretty functional. They’ve just got the necessary furniture, nothing particularly decorative. There’s not a lot of thought that has gone into the design. I’ll be honest, I’m not great at design and picking the perfect pieces to brighten a place up. Some of the stuff I’ve seen in the shops or online has seemed either cheap and tacky or a bit over the top. But I’ve just discovered Uncommon Goods. Uncommon Goods is a US brand which has recently launched in the UK and I genuinely really like their products and think they would really brighten up the drab parts of our house. And, even better, its ethical credentials are spot-on. Products are created in harmony with the environment, without harm to animals or people. Half of the products are made by hand and a third incorporate at least some recycled or upcycled materials. What’s not to love? So what has met my eye on the Uncommon Goods site? My eldest is a bit obsessed with plants, mainly cacti. His room is over-run with them. 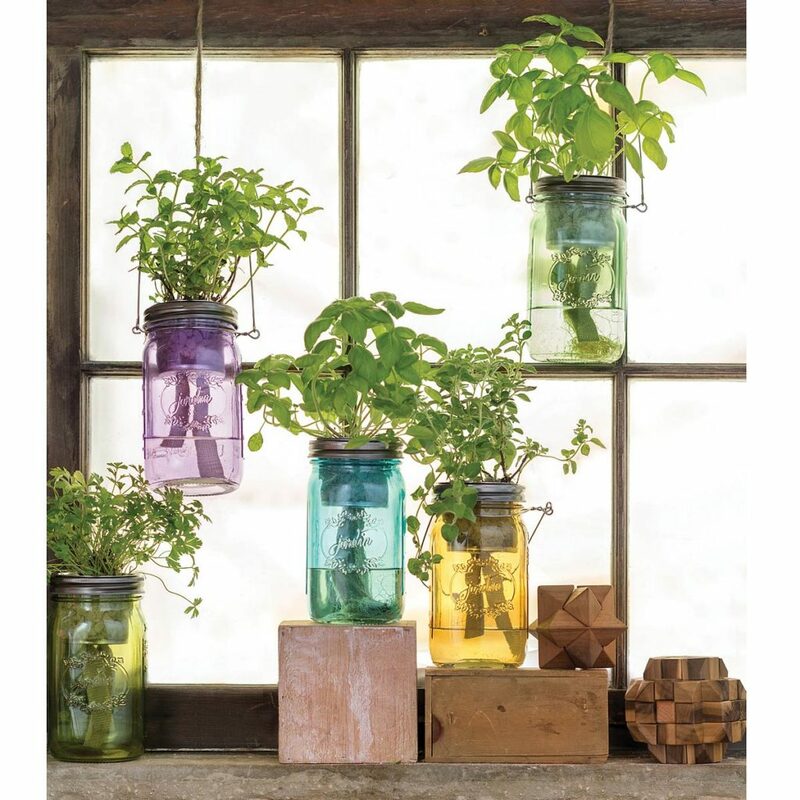 I thought he might like to try something a bit different and the Mason Jar herb garden from the home and garden section would make a change from all the cacti. Even better, he could grow some herbs for us to cook with. Regular readers will know that I love my books. Looking for something to bring a bit of character to my lounge, I couldn’t resist this giraffe bookend. How cute is the big giraffe stretching all the way to the baby? 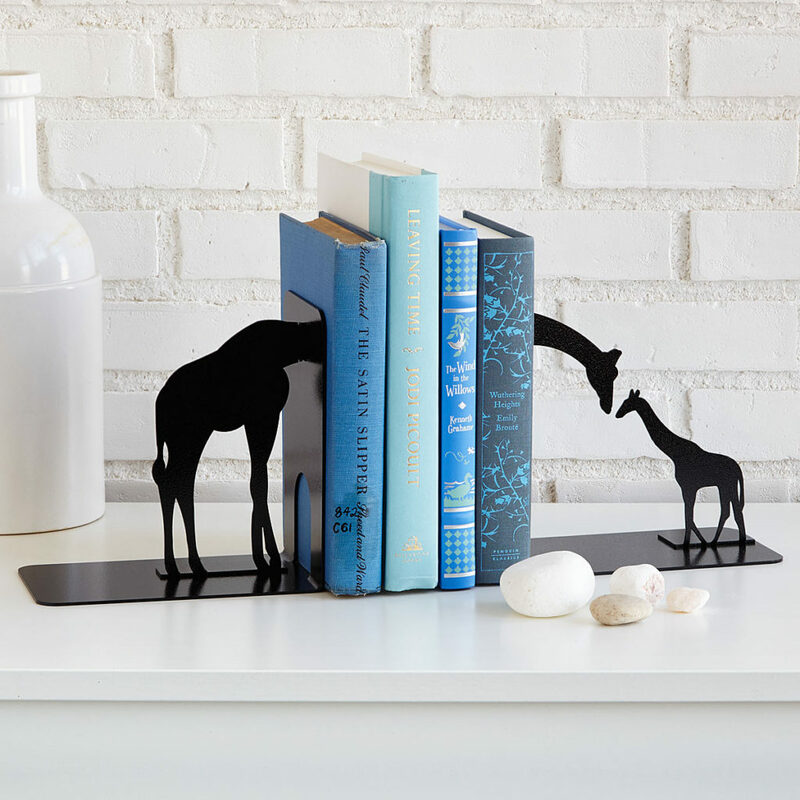 There are other fantastic bookends on the site too – it was a close call whether I opted for elephants instead! Sticking with the book thing is perhaps my favourite item from the whole site and something for my bedroom. I must admit I’m a bit of a sucker for cushions. 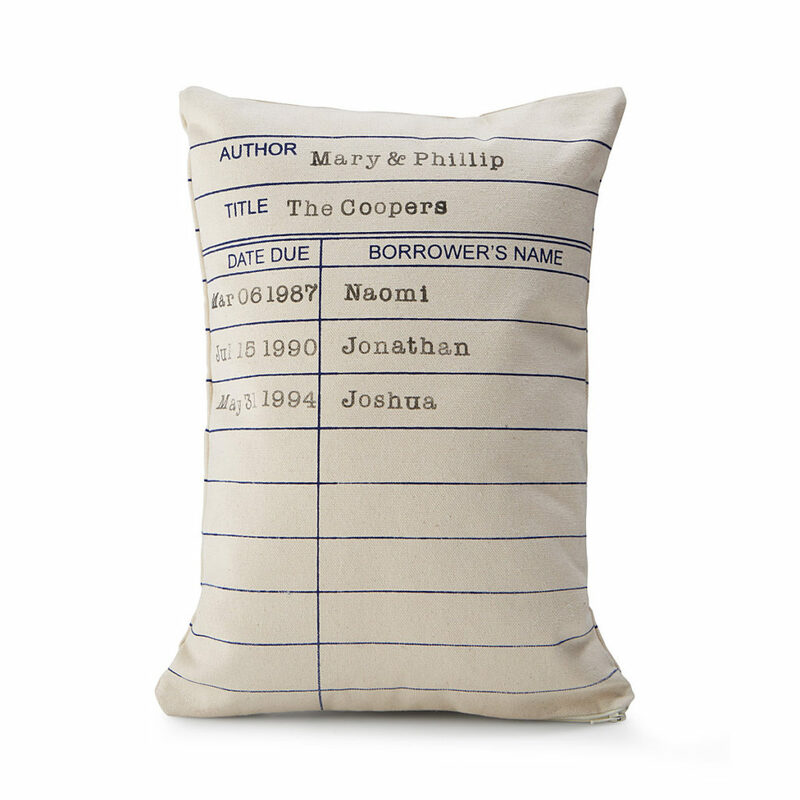 There’s a great selection of cushions on the site and this personalised library cushion is perfect. My only question is, as it says ‘date due’, should we include the kids’ due dates rather than their actually dates of birth?! With a few pieces from Uncommon Goods, I think we could really improve on those in-between bits of our house. 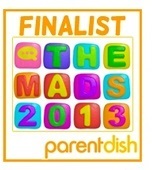 Can’t believe it’s 3years! I have a elephant bookend set on my living room mantlepiece, but I love the idea of teaming it up with the giraffe one that you picked out. I could have a whole safari park.